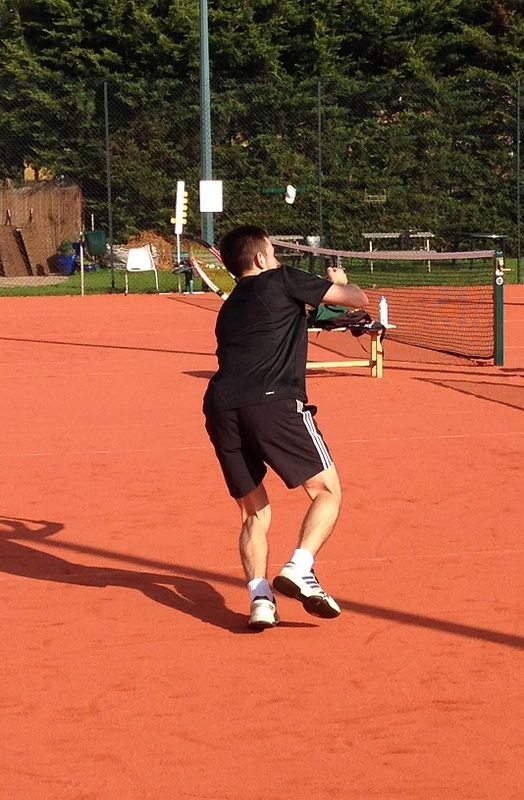 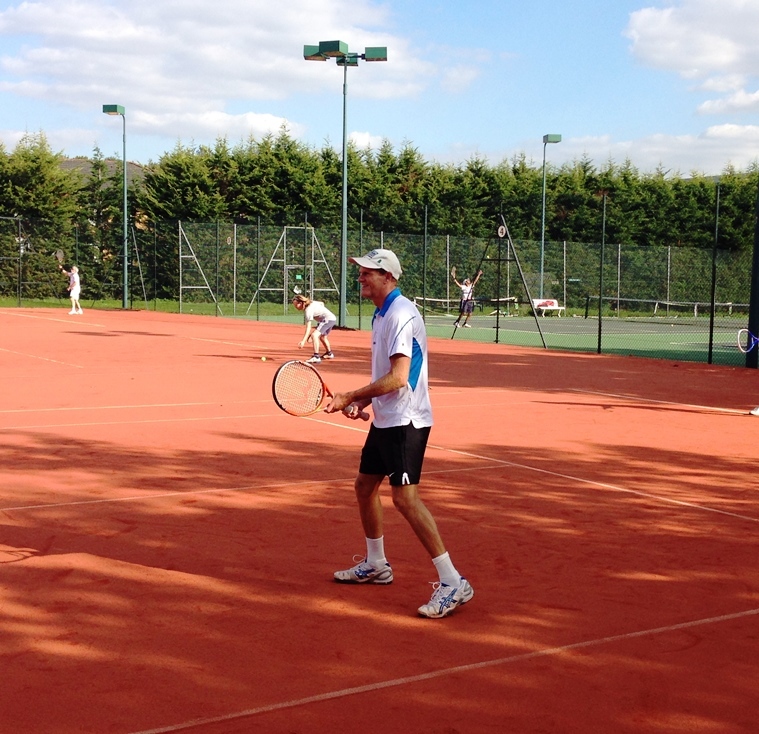 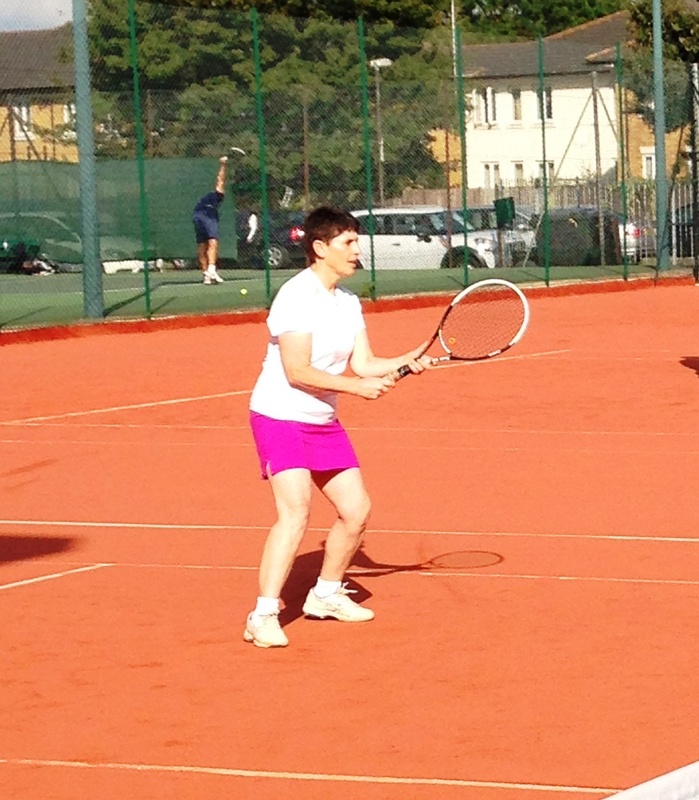 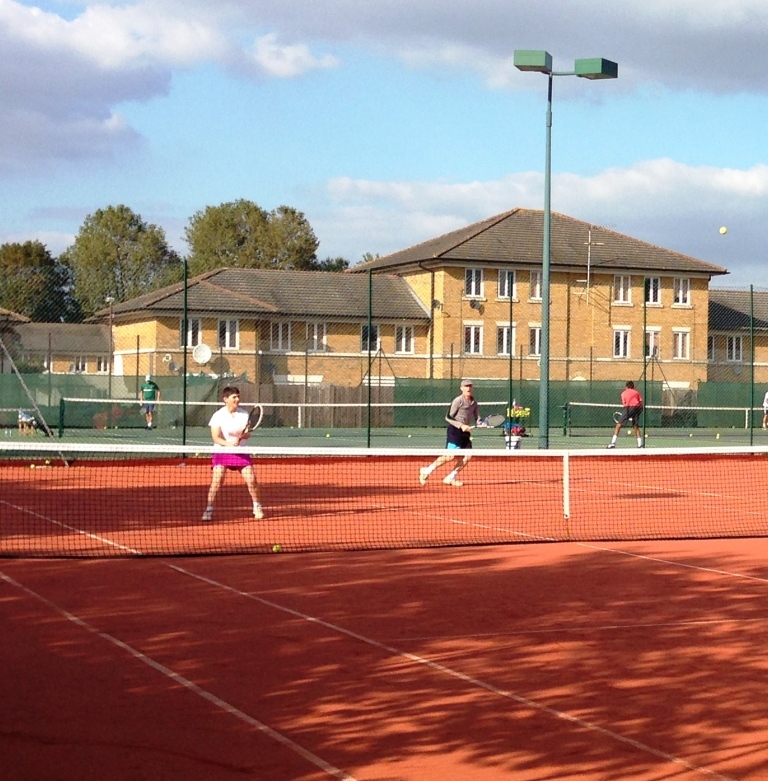 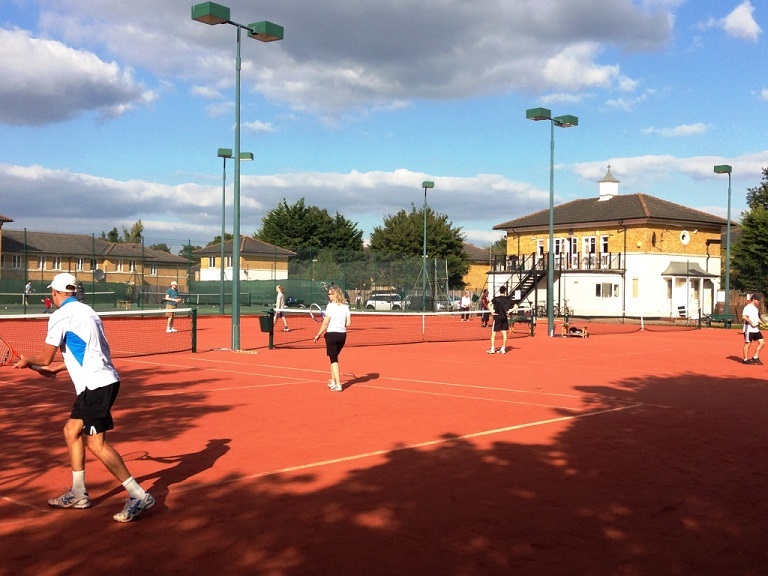 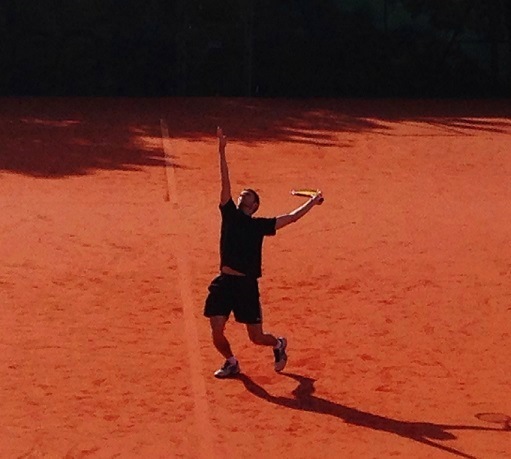 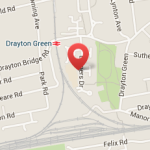 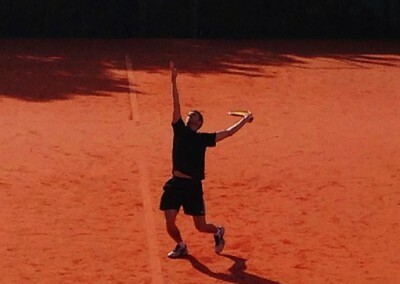 Social tennis sessions take place on weekend afternoons from 2.30 pm and on Wednesday evenings from 7.30 pm. 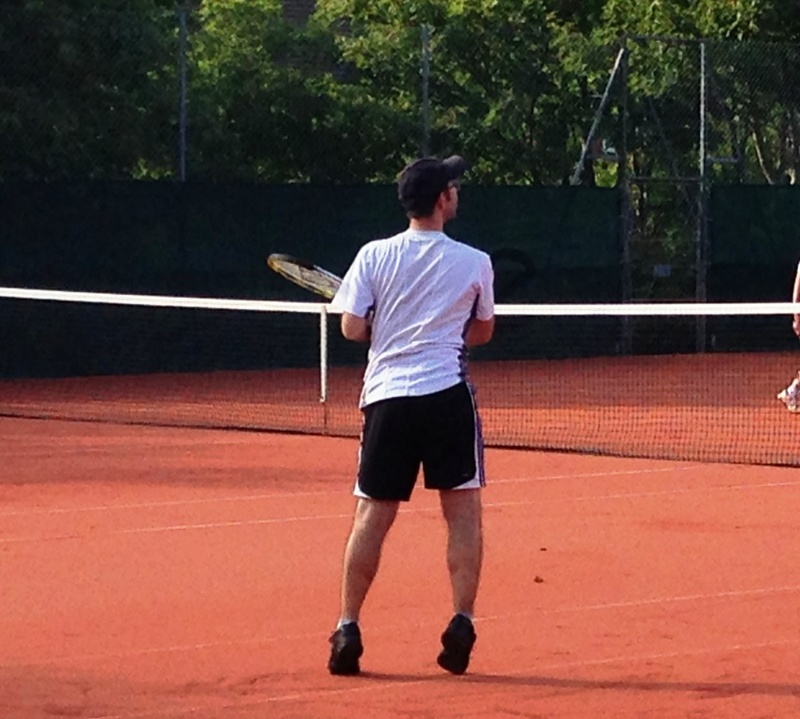 The format is doubles play. 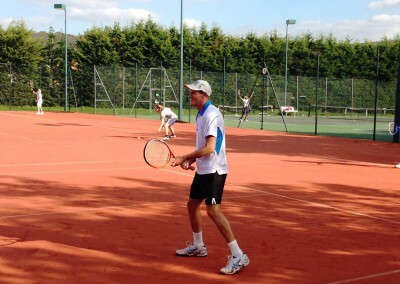 Players make up fours as they arrive and play a full set up to a maximum of twelve games. 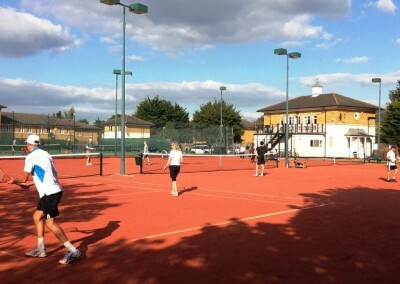 Those players then come off court to mix in with other new arrivals and with the players from other fours as they finish their sets. 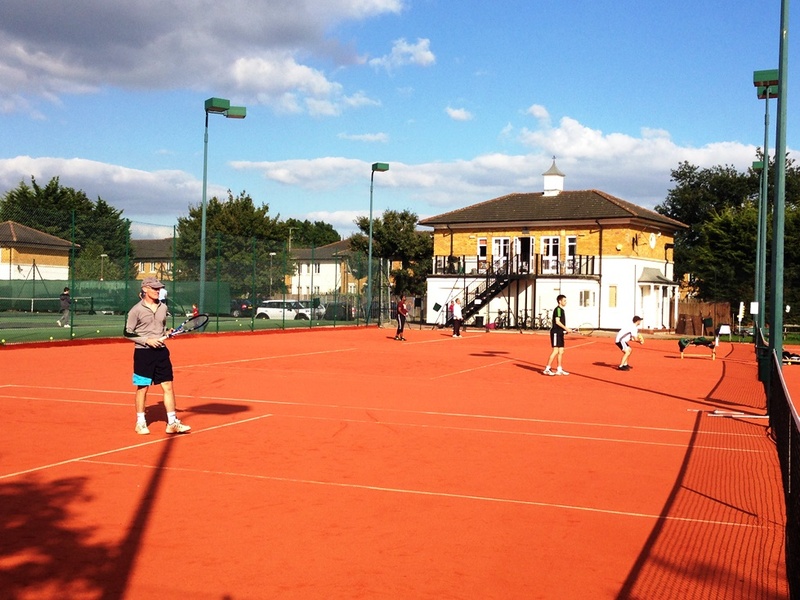 If you’re new to the club and want to play social tennis come along to any of the sessions and you’ll be invited in to take part. 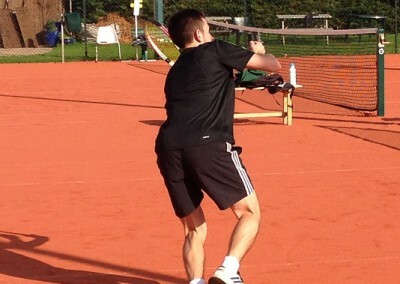 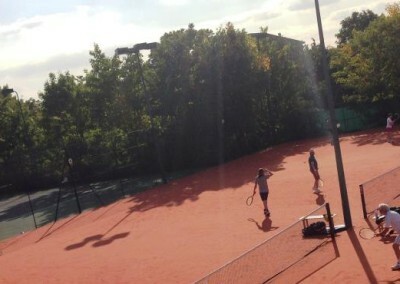 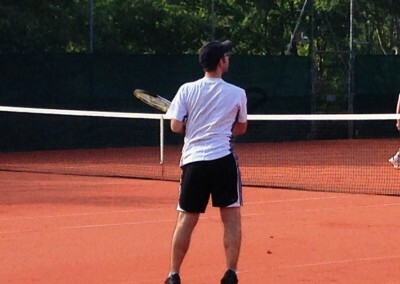 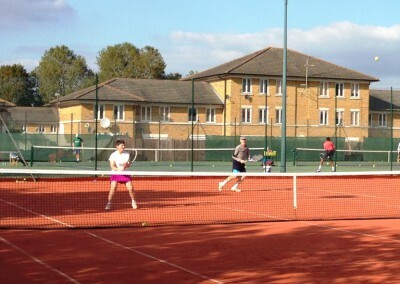 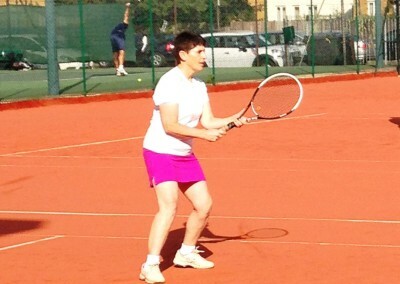 To take part in Social Tennis, just visit the club.